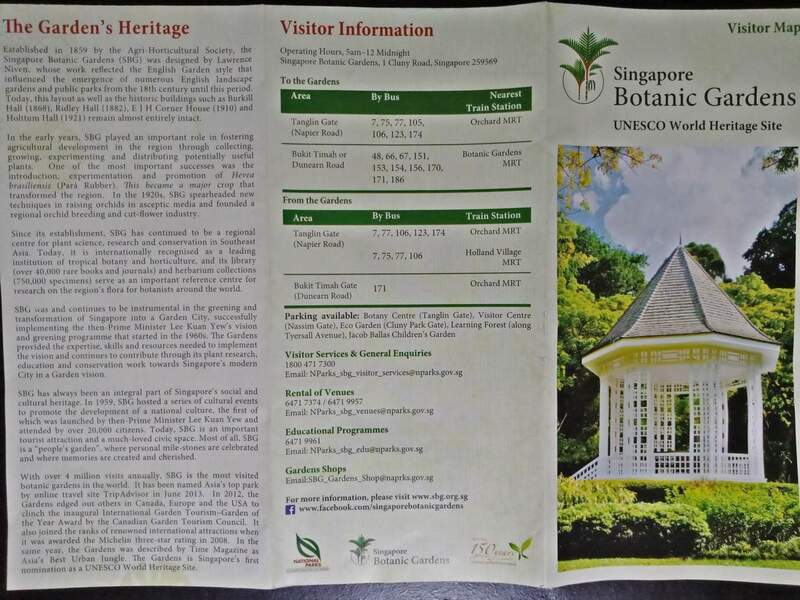 The Singapore Botanic Gardens are one of the best gardens in the world and are listed as a UNESCO World Heritage Site. 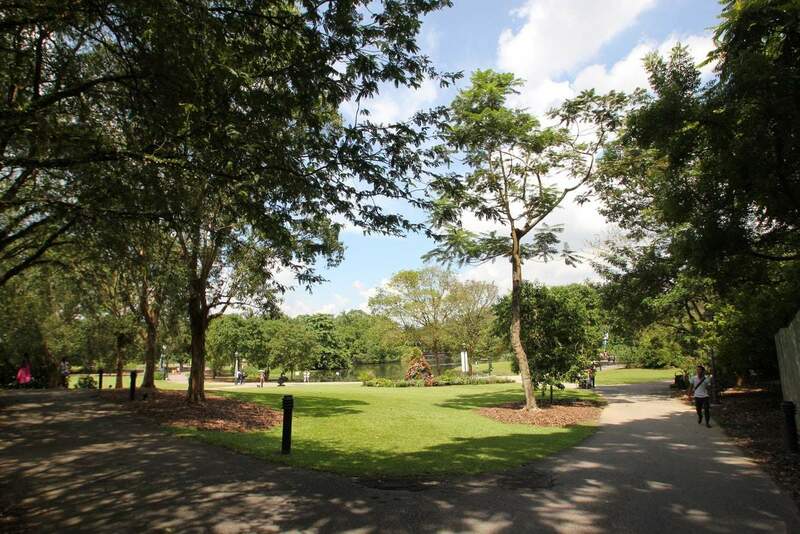 The garden was founded by the Agri Horticulture society in 1859 and it covers an area of 183 acres. 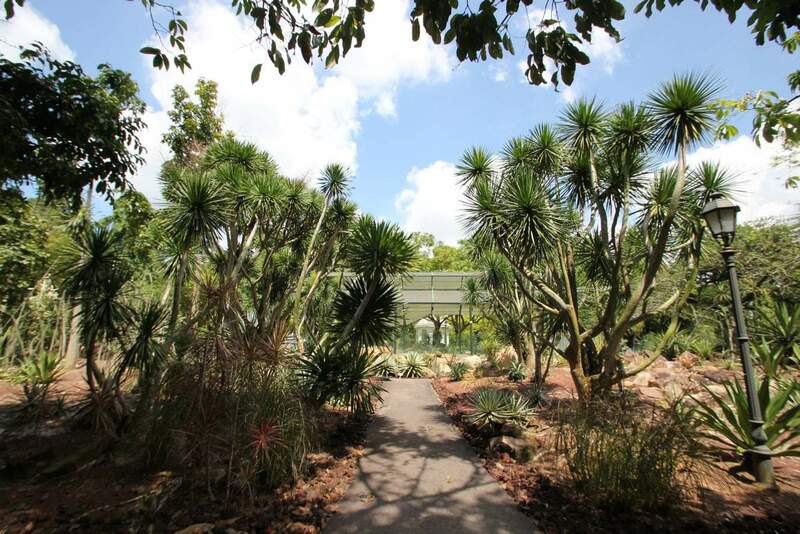 The 150 years old botanic garden has a history of horticulture attractions and one of the worlds best plant collections. 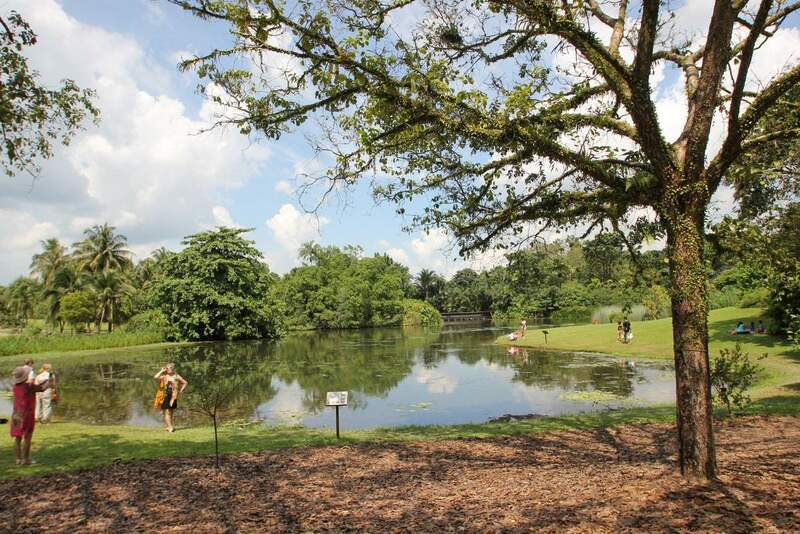 The Singapore Botanic Gardens are the only botanic gardens in the world that opens from 5am to 12am midnight, thus attracting a huge number of visitors throughout day the day and late into the evening. 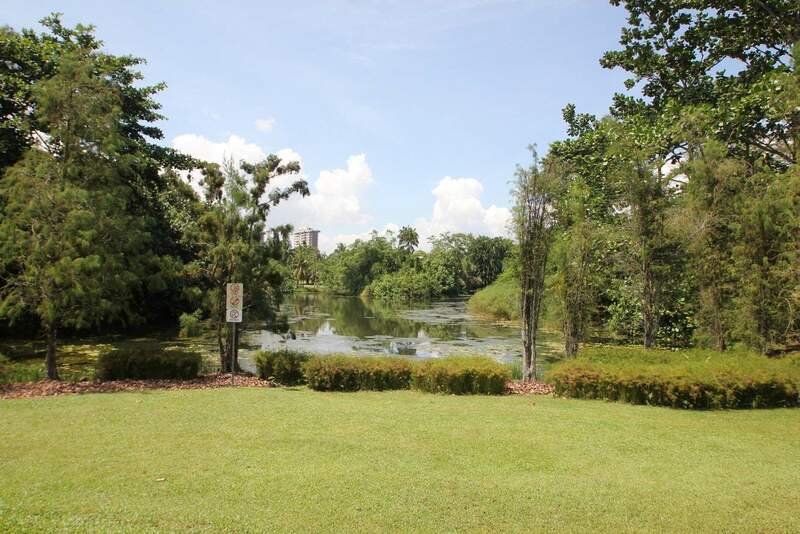 The garden offers a favourable ground for walking, sightseeing, running and photography. 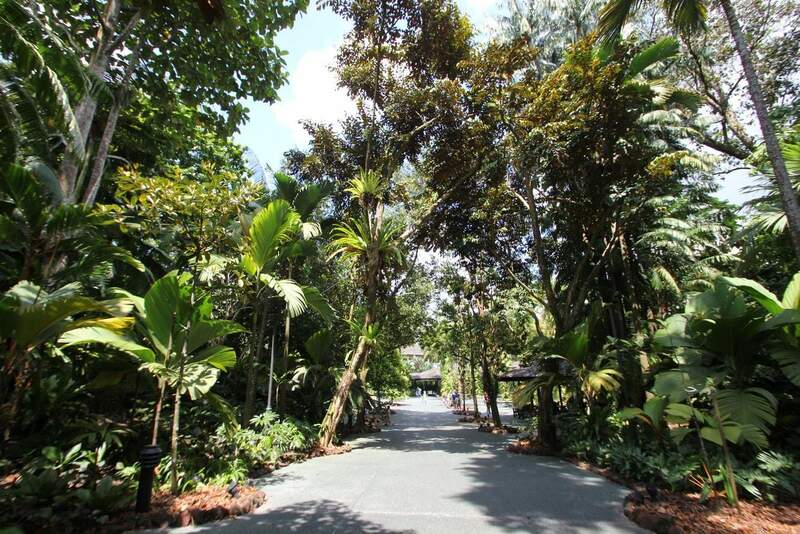 The National Orchid Garden is the only place in the garden they charges an entry fee, so visitors are able to enjoy the vast majority of the gardens for free. 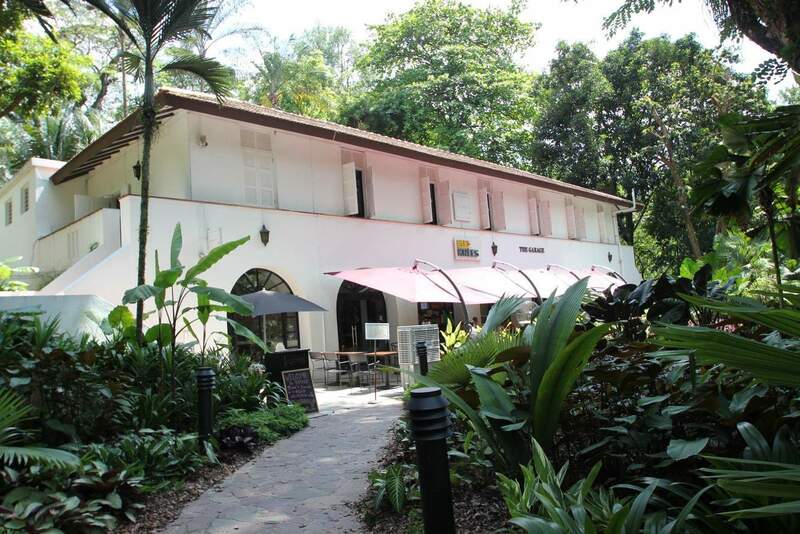 There are over 2,000 hybrids and species of orchids and other plants that are exhibited in the Burkhill Hall, Orchidarium, Tan Hoon Siang Misthouse and Bromeliad house. 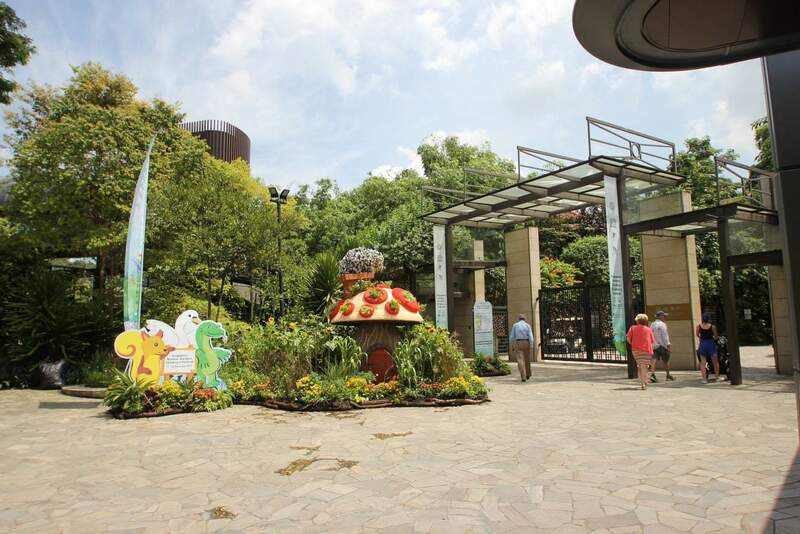 Make sure to check out the Evolution Garden which tells the story of evolution of various plants on earth. 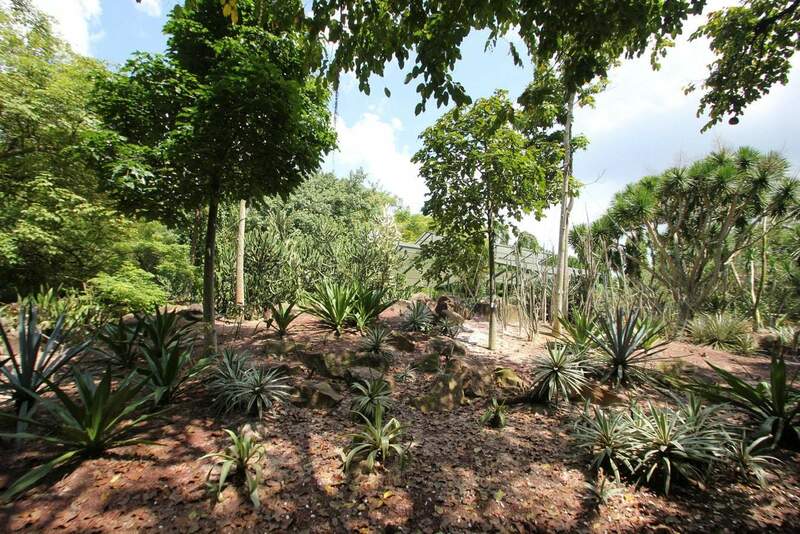 Here, vistors can learn about a variety of plants and see the evidence how plants have evolved. 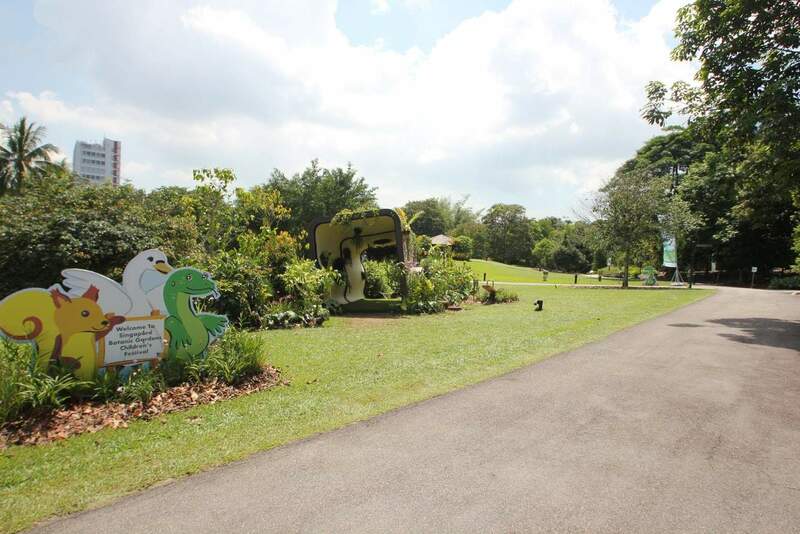 Jacob Ballas Children’s garden is a place for children to have fun and it is equipped with a tree house, a maze, slides and a mini-garden. 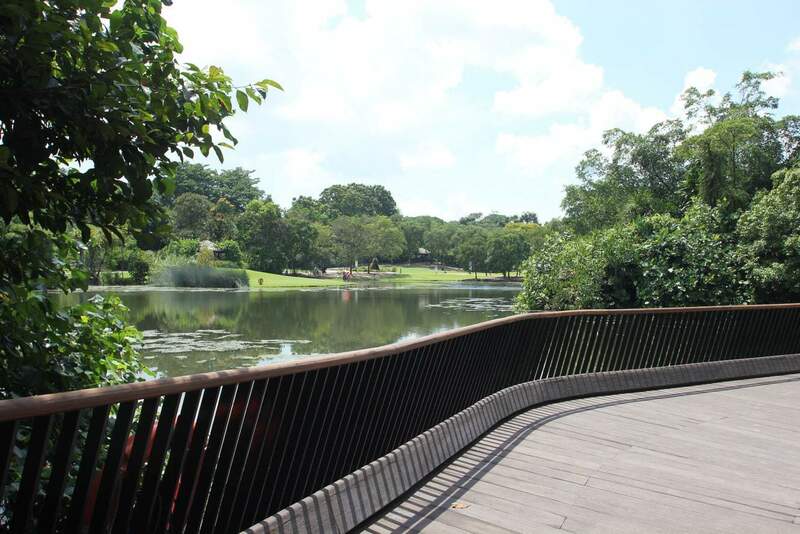 There are a huge number of walking tracks available through the gardens including the Rainforest Trail, Ginger Garden Trail, National Orchid Garden Trail, Evolution Garden Trail and the Heritage Trails. Most walks are child friendly and are of an easy grade. 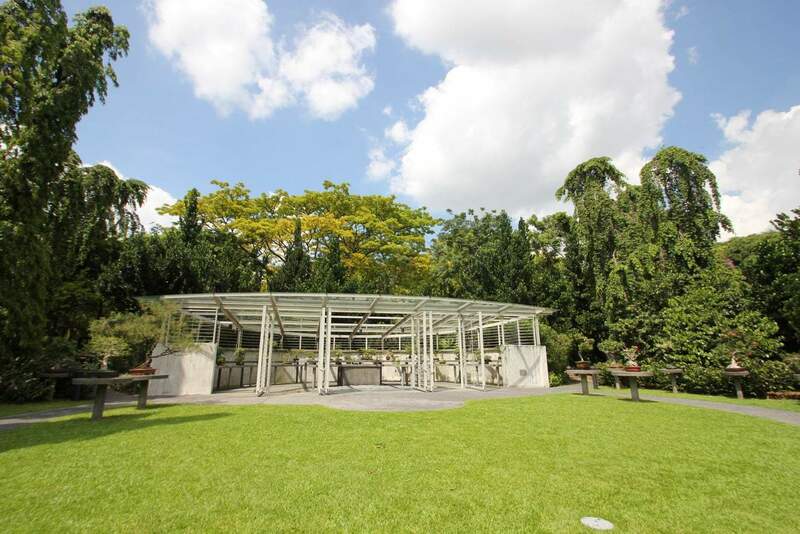 The Singapore Botanic Gardens is a no smoking zone and a disability friendly park. 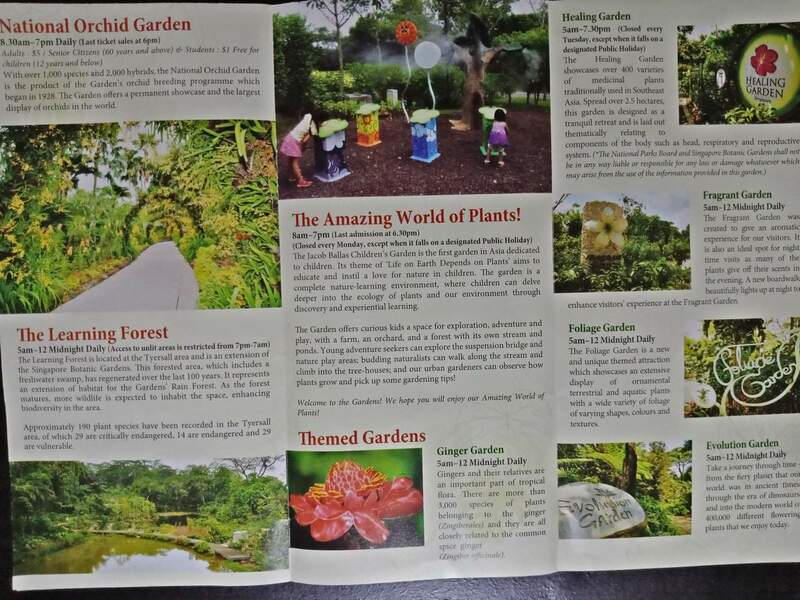 Is the botanic garden nearby the Jacob Bell’s kids garden? 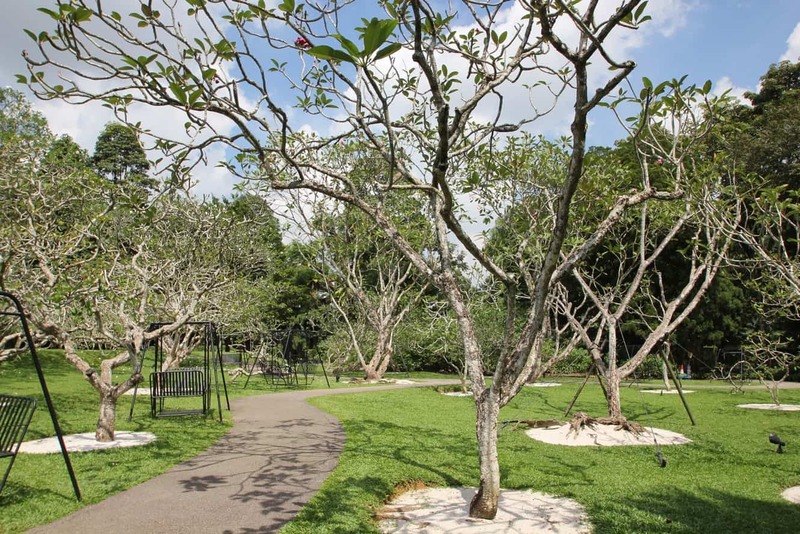 The Jacob Ballas Children’s Garden is located within the Singapore Botanic Gardens, on the north/eastern side. Is entry free in the garden? 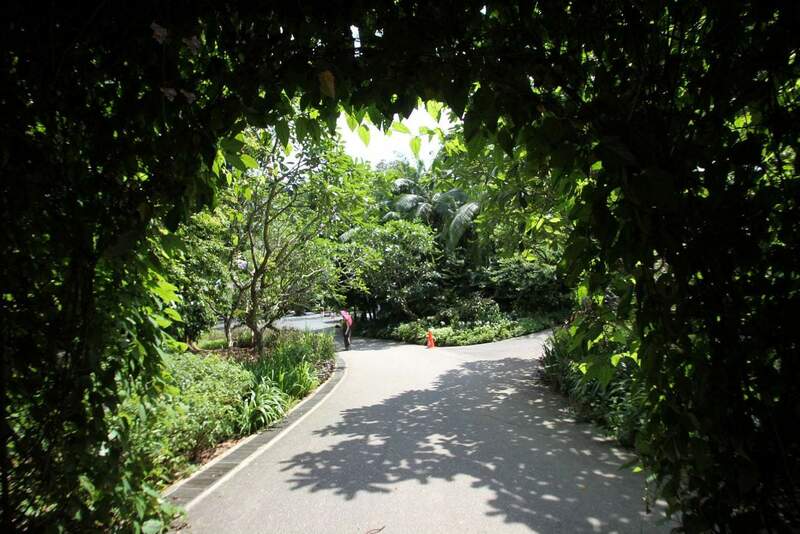 Yes, entry is free to the Singapore Botanic Gardens. 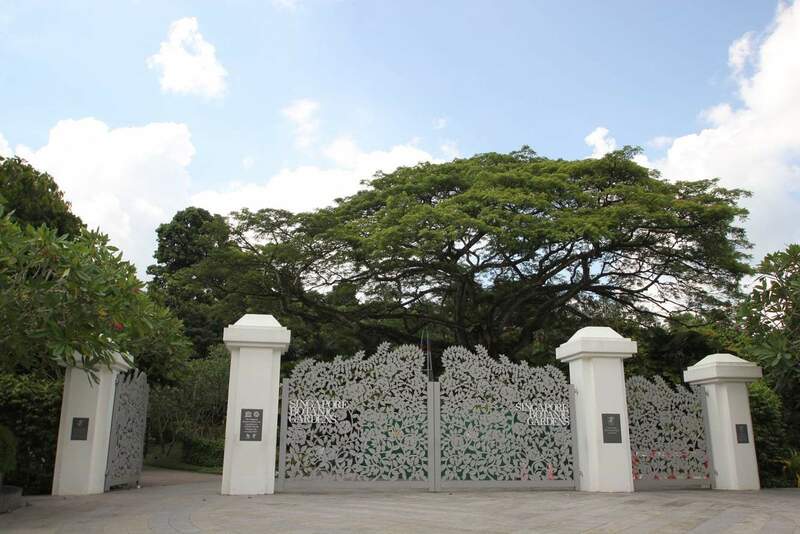 Hi, I’m going to be in Singapore Saturday 28th Jan 2017 (Chinese New Year). 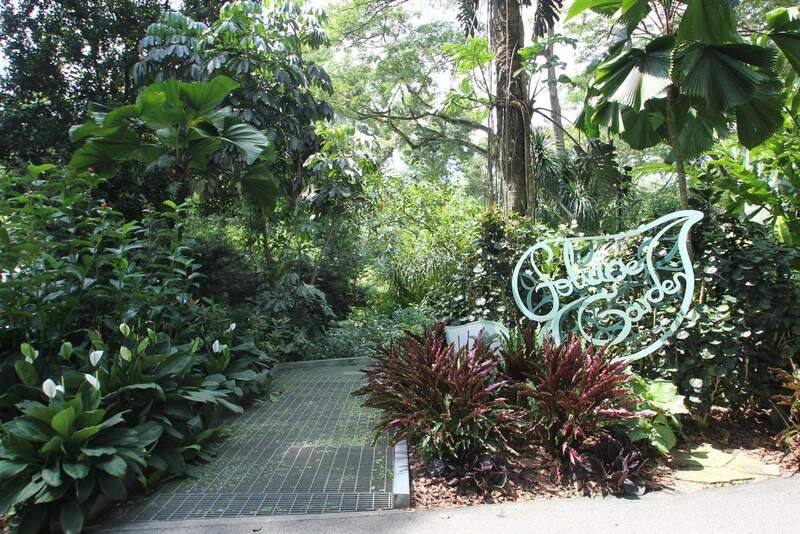 Will the botanic gardens and orchid garden remain open? 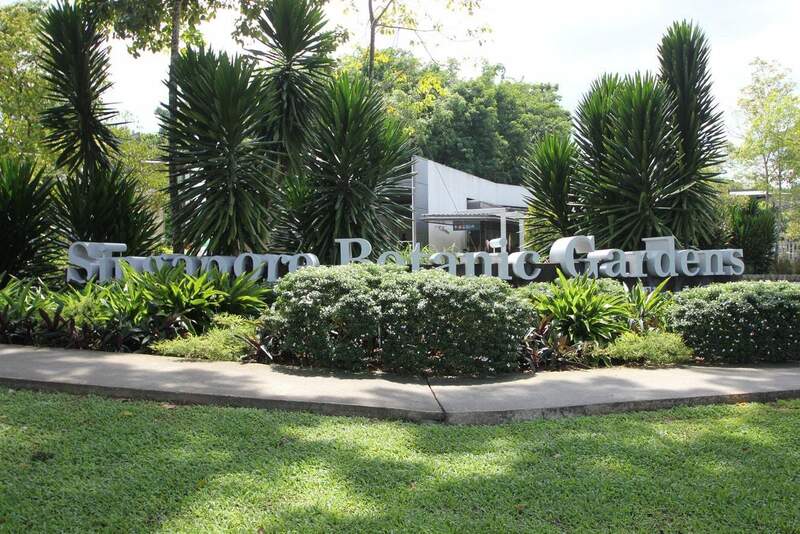 Yes, both the Singapore Botanic Gardens and the Orchid Gardens will remain open.